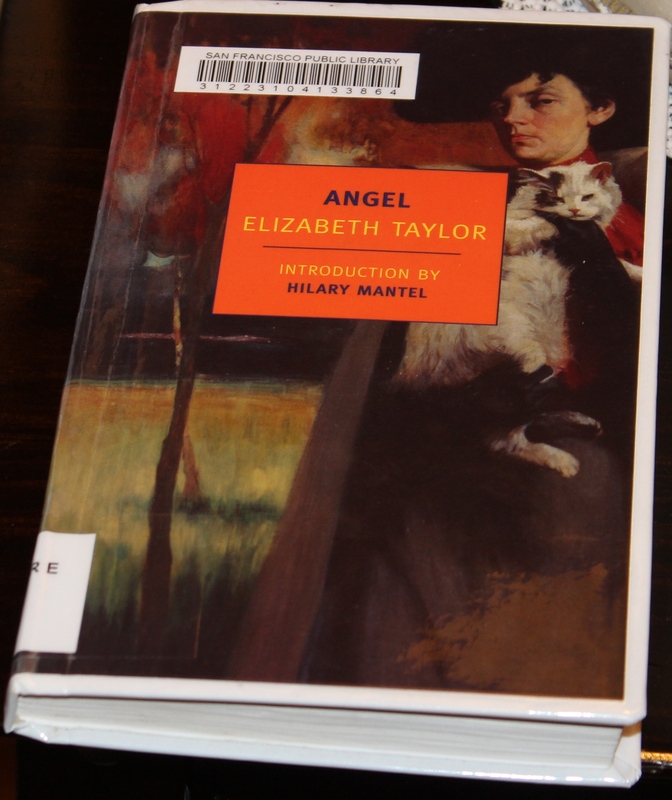 This month’s selection is the novel, Angel, by the English author, Elizabeth Taylor who lived between 1912-1975 and published this work in 1957. Sharing the name, Elizabeth Taylor, one of the most recognizable household names of the 20th century, apparently had an ironic effect for this author. She is said to be considerably underrated. This is my first introduction to her and I liked the book and plan on reading another one of her’s soon. 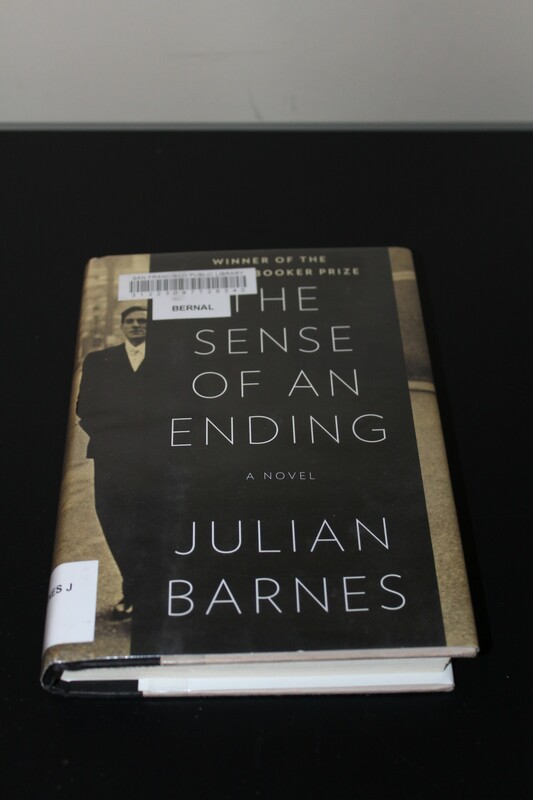 The story takes place from the late 19th century up to the late 1940’s in England and centers on a teenage girl who becomes a highly successful, though amusingly bad, romantic author. Angel is a strong-willed person who sees everything her way with little impact from others, be they her mother, aunt, school friends, teacher, publisher, husband, etc. She has a strong imagination which becomes the wellspring for her rise to fame and fortune when channelled into her writing. Since she also sees the external world through her lens of fancy rather than as things are, it brings her both her success, and shields her from the wrath of critics and the reality of her eventual downfall. Angel has little or no regard for the feelings of others except for a man she is becomes infatuated with and later marries. He, in turn, has no regard for any one except himself and marries Angel for her money while carrying on affairs with other women. After decades of writing and after her husband’s death, her popularity fades and she falls on hard times financially. She dies in her decaying mansion “Paradise” which was the catalyst for her imagination and writing in the first place. The book is full of irony and has an undercurrent of humor that is continuous throughout most of the book, though less present in the latter part. It is these two elements which really made reading this book so enjoyable for me. The story touches on themes of loyalty, good versus bad art, pandering to the public versus striking ones own course, and most of all perhaps, objective reality verses fantasy. It is a fairly sympathetic view of a popular best-selling literary hack, by a considerably more talented and underappreciated author, and therein lies the final irony. This page is for books and materials other than the monthly selection which are closely related to the monthly selection by one or more salient characterists: i.e. books by the same author, books covering the same time or place, a movie, play, song, poem derived from the selection of the month, a book or other work which served as a source for the monthly book, a book connected by theme, style, etc . The goal is that the link will lead to new books or works to explore, and at the same time, will reflect back on the monthly selection to further enhance our understanding and appreciation for it.